Pinkberry is about to be available across Canada! The West Hollywood-born Froyo chain already operates a handful of outlets in Canada but now, the popular brand of tart frozen-yogurt and fresh toppings will be available at Second Cup cafés across the country. 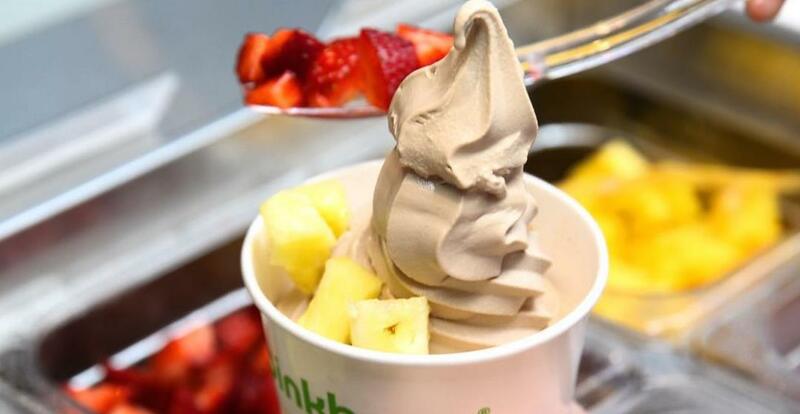 Second Cup announced the category-exclusive licensing agreement with Pinkberry Canada Inc. (PCI) in a press release today and is set to rolling out the frozen yogurt program to cafes across Canada this month. Pinkberry brand is owned by the Serruya family, who recently became significant shareholders in Second Cup. “This licensing agreement brings together two great brands and provides an opportunity for us to accelerate the expansion of Pinkberry in Canada,” says Aaron Serruya, president & CEO at PCI. Pilot stores in Toronto include locations at 2592 Yonge Street, King & John, Heartland Centre, and Toronto Premium Outlets that have been carrying select Pinkberry menu items since earlier this summer.